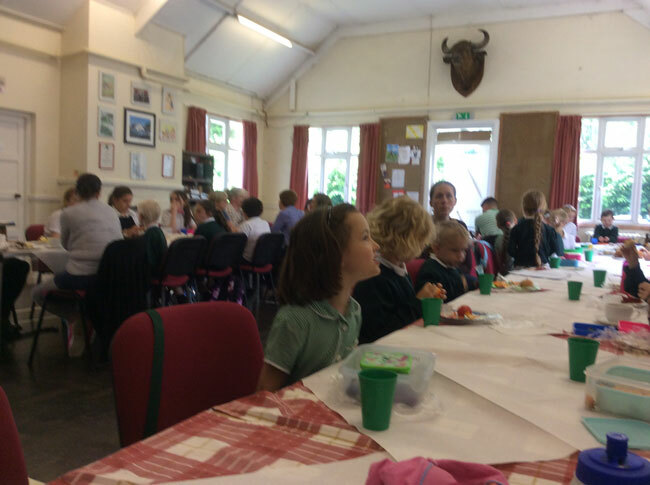 On 21st June 2018, children, parents, grandparents and teachers gathered together, at Trewidland Village Hall, to celebrate the life of Jo Cox and what she achieved. 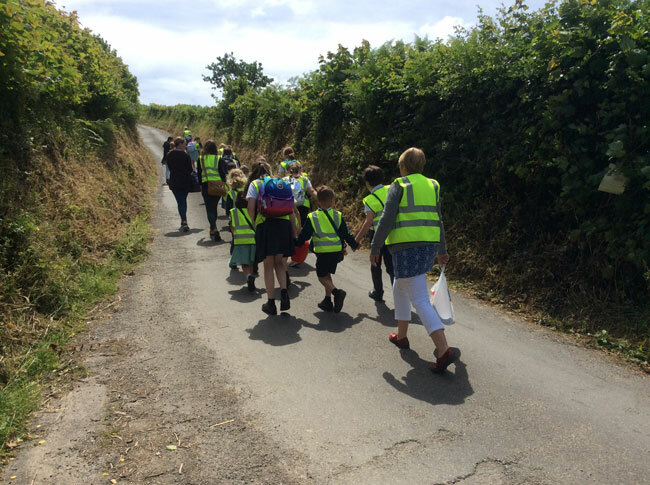 Year 6 welcomed everyone to the event and explained Jo Cox’s famous quote, ‘We have far more in common than that which divides us.’ This means that we have more things which are the same than are different, so we should include everyone. 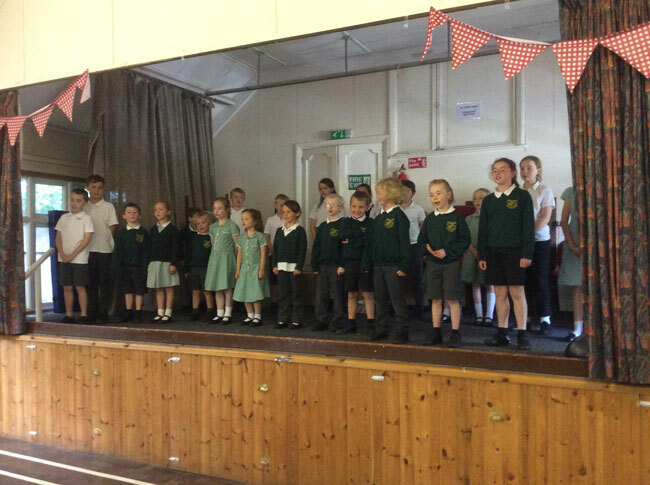 Next it was the turn of the main school, who treated the audience to a few songs from the up-coming summer performance! It was a very enjoyable afternoon, and it was lovely to see the community coming together.